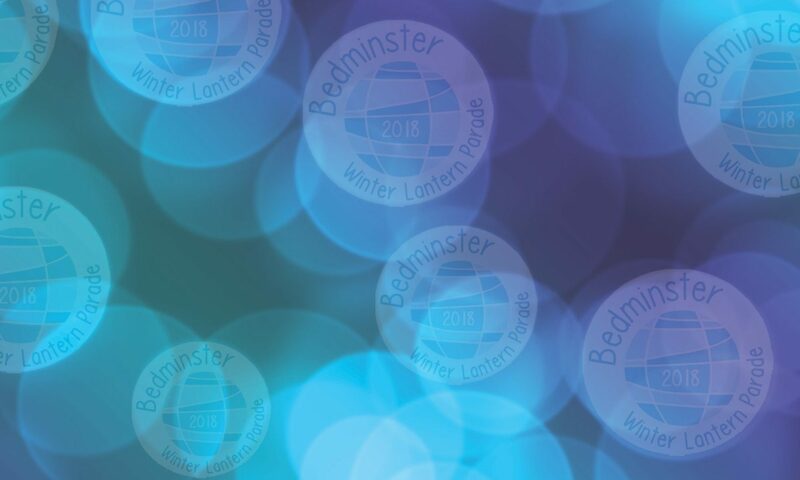 As you know, we needed a minimum of 60 volunteer stewards to allow the Lantern Parade to go ahead. And, thanks to this brilliant community, we got enough people to do stewarding and bucket collecting. But, of course, with the date change, quite a few people can’t make it now. And if we can’t get the numbers, we’ll be in a bit of a pickle. Well, a lot of a pickle, actually. So this is a big shout out to ask if anybody is free to volunteer to be a steward or a bucket collector on Saturday 21st January? How about being a bucket collector? 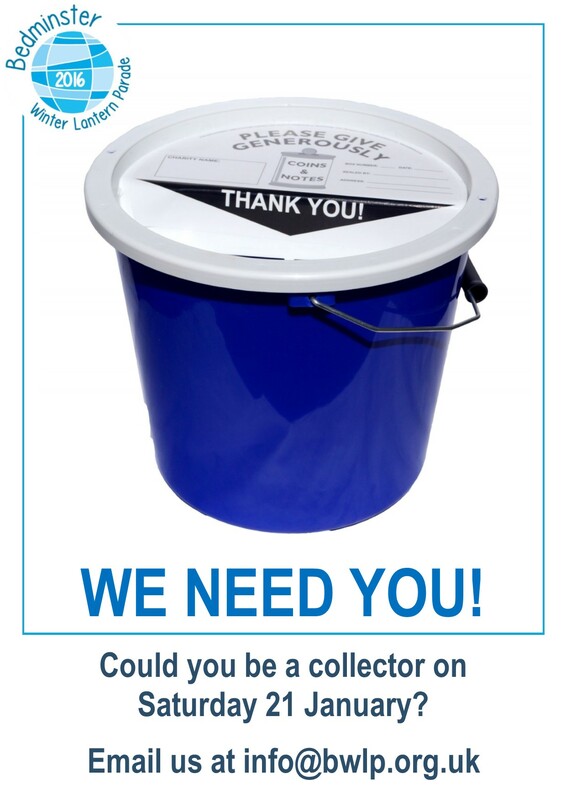 The bucket collectors are a vital part of the team, as they help raise the vital funds to ensure that we break even for the day (and if we get any surplus, we donate it to a local charity). Bucket collectors will walk through the crowds along with the Parade, carrying buckets for the crowds to lob their pennies into. 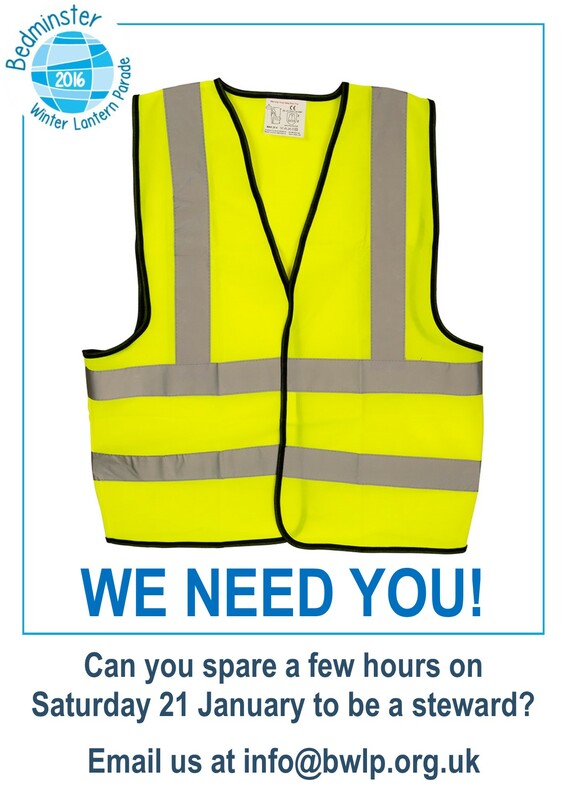 Again, you’d meet with the team coordinator before the event, to have a briefing, pick up your high viz and bucket, and then off you go! 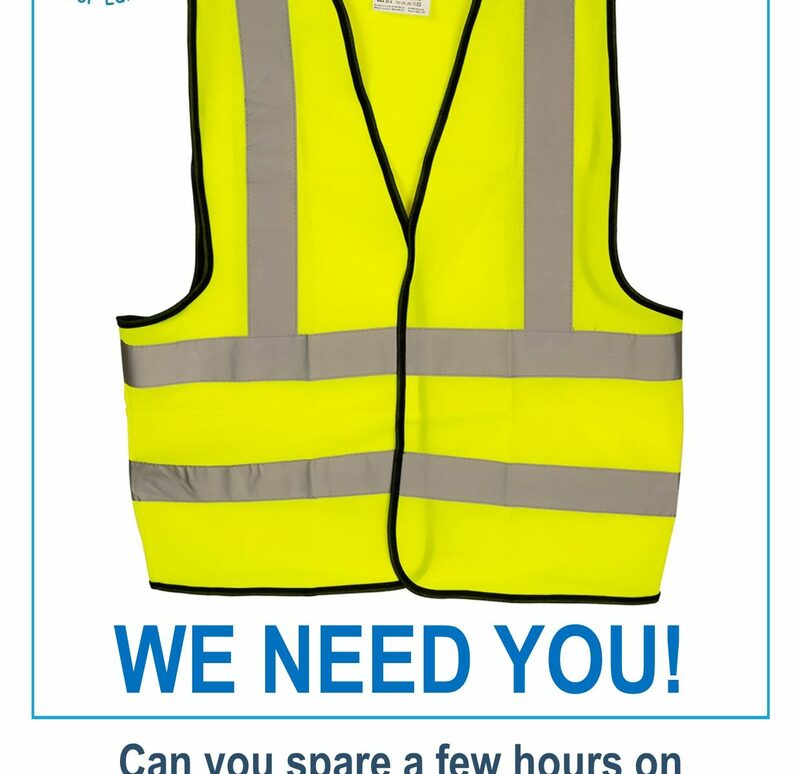 If you think you can help us out and fancy a crack at either job, please get in touch with us at info@bwlp.org.uk, or contact us via our Facebook group.